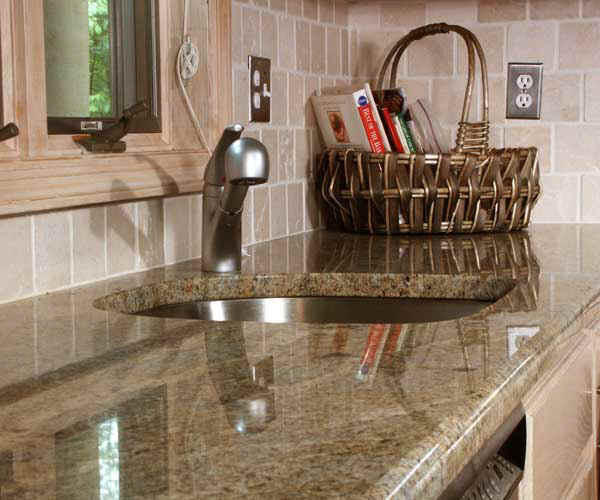 Granite countertops make an enduring statement of elegance in your home. It is here that our customer service surpasses expectations as we communicate dimensions and specifications to create an enduring, yet functional, work of granite. © PLANET GRANITE - OTTAWA'S GRANITE COUNTER TOP SPECIALIST.